EXCITING NEWS & BIG PLANS! A Dog’s Life and AniEd are teaming up even more to develop a unique shelter based Canine Enrichment & Education centre for dogs, pet lovers and professionals. We will continue to play to our strengths, taking pound dogs and giving them the best chance of finding a new and better life, while providing pet owners, students and professionals with an outstanding education in canine training, science, care and behaviour. Our centre will provide kennel space for a small number of dogs who need new homes and a better life. 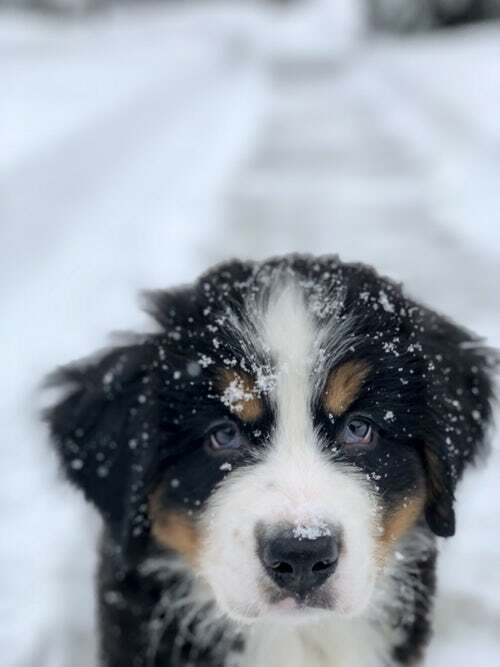 But, this will be offered in a unique environment where education will play the starring role, preparing these dogs for their new life through structured education, experience and enrichment. 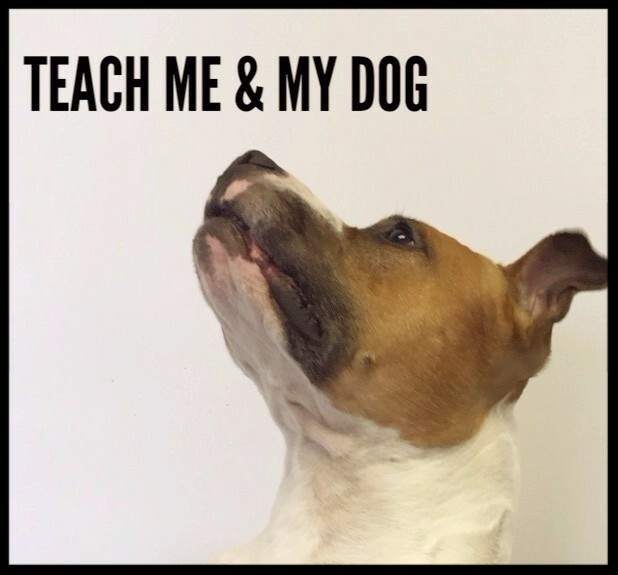 Our tutors and students will provide the care and education for these dogs, developing their own skills and monitoring the behaviour health and welfare of our dogs. Win-win! We want rescue to be the place that people come to get a great dog; to come to get a dog who will adjust well to family life, who will demonstrate appropriate and acceptable behaviour and who will become an asset to the community, representing rescue dogs. This move will allow us to facilitate the development of knowledge and skill among pet owners, local community members, budding and established professionals and the wider public in a true understanding of canine welfare. Education is key to improving the welfare of people and pets, after all! 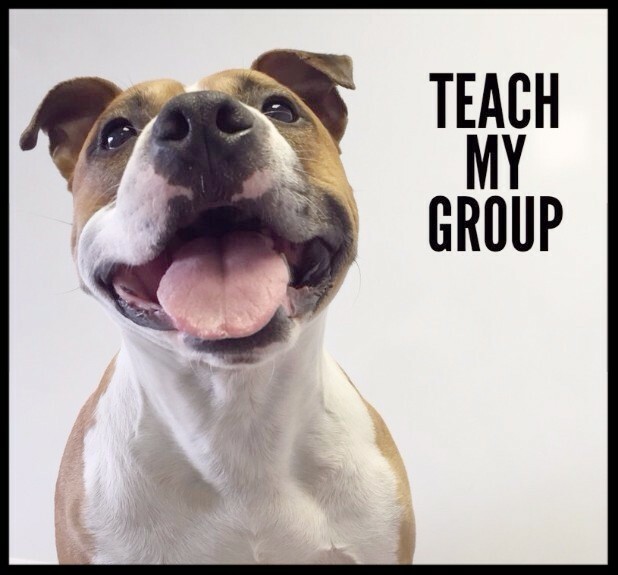 CLICK HERE TO LEARN MORE about courses on animal care, training and behaviour; everything from becoming a dog trainer, dog walker, pet sitter or daycarer to courses & educational events for veterinary personnel, groomers, kennel & rescue staff, volunteers and all dog lovers. 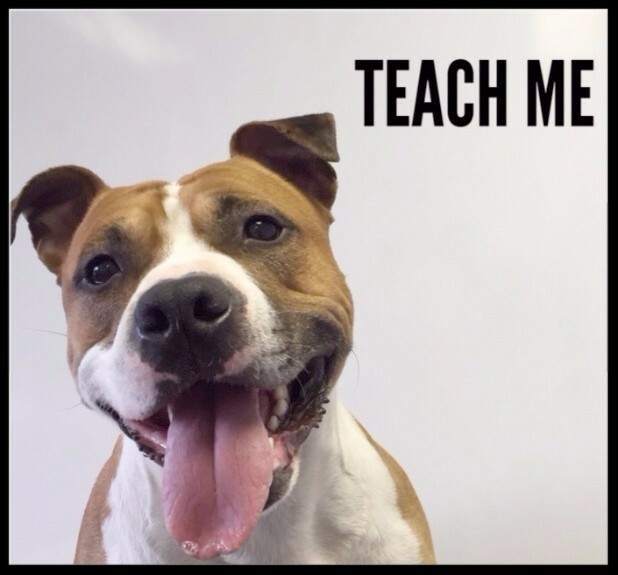 CLICK HERE TO LEARN MORE about education for puppies and dogs (and their humans! ), settling rescue dogs, getting ready for dog + baby, and help with behaviour issues such as reactive, fear and stress related behaviour all through private, in-home sessions. CLICK HERE TO LEARN MORE ABOUT GROUP COURSES. Get all members of staff on board, upskill and build knowledge with group courses and educational events for professional organisations. Provide real-world discussion and knowledge for students of animal care, animal science and veterinary nursing. AniEd or 'Animal Education' was first launched in late 2012, although we began to work on it several years before...developing a first-of-its-kind education institution in Ireland takes some serious and intricate planning! Our goal will always be to improve the welfare of animals and humans through education. We recognise that an animal's behaviour is going to put them most at risk. 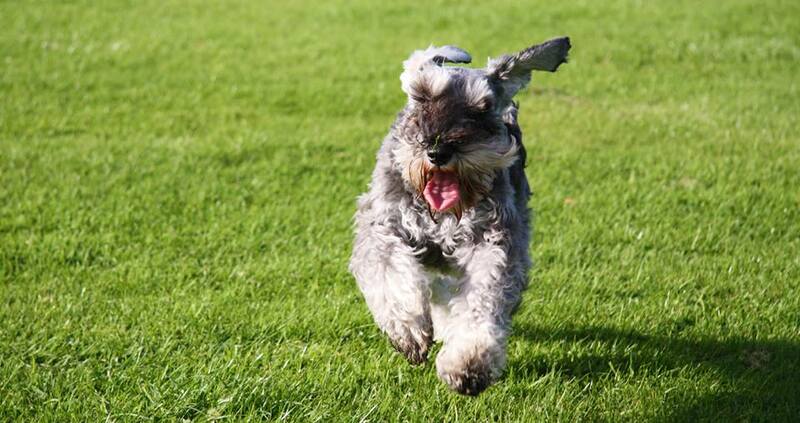 We offer a range of services to help implement appropriate training and behaviour work, so that pets can live happily and safely in the human world, while their humans develop skills and knowledge to allow them to provide for their pets' welfare. By reaching pet owners, we help directly by keeping pets in their homes through the provision of appropriate skill and knowledge. By reaching other professionals, staff & volunteers, we help to expand that reach and make sure to maximise support for pet oners. For pet owners, we offer a wide range of training and education services on all things pet care, training and behaviour, we bring training and support to you with private, in-home sessions, and can help with a wide range of behaviour issues through veterinary referral. For professionals and students, our courses and education events will help to launch your career or build and expand on what you have already, bringing your business to new heights. Becoming a dog trainer, or a dog walker, will allow you to become immersed in this wonderful field of growing research and revelation. We're not brash, we don't brag; we just want to offer you the best education possible, the most up to date information, the most state of the art resources, ongoing support and a wonderful network of colleagues. Copyright ©2019 AniEd Ireland Limited. All rights reserved.